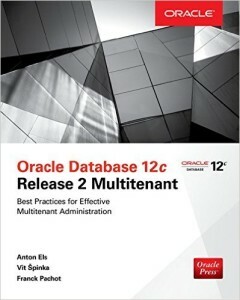 Franck Pachot @FranckPachot announced a new great book on Multitenancy: “Oracle Database 12c Release 2 Multitenant 1st Edition”. Franck is coauthor of that book. 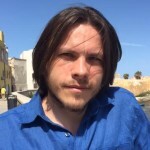 This is a MUST HAVE for all fans of the Multitenancy option.